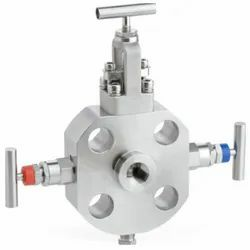 Our range of products include check valves, needle valves, instrument manifold valves, natural gas manifold valves, mono flange valves and gauge valve. 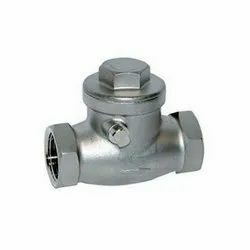 We are considered as the reputed manufacturer, supplier and exporter of an exquisite series of CHECK VALVES . 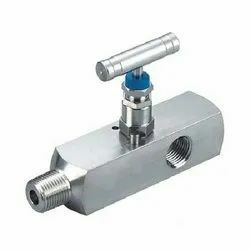 Instruments Female/Female needle valve is a needle pattern valve with a non-rotating spindle tip, ensuring a positive bubble tight shut-off function. 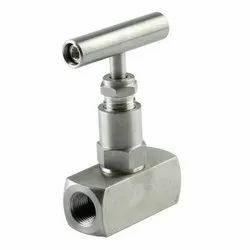 Standard valves in stainless steel are suitable for most process applications, however for severe applications, needle valves in “exotic” materials are available. Vent and/or testports will always be 1/4″ threadsize, independent of process connection sizes. Available in Monel, Hastelloy, Duplex or NACE compliant materials. 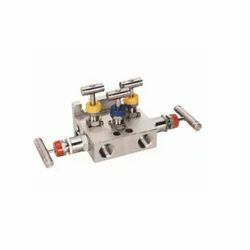 We supplies a wide range of pressure (2-valve) and dP, flow en level (3-, 4- & 5-valve) manifolds. Suitable for a wide range of pressure transmitters and gauges, for a direct mounting (DIN19213) or remote mounting transmitter style. This manifold is usually fitted directly on the instrument which is mounted on its own bracket. This manifold is standard produced in AISI316 material, but “exotic” materials are also available. • Available in Monel, Hastelloy, Duplex or NACE compliant materials. 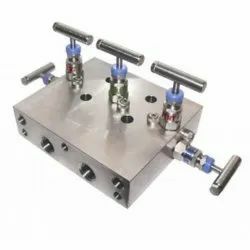 Monoflange manifolds can directly be mounted to a flanged process connection. Flange dimensions of ½” till 3″ are available in combination with different pressure ratings (e.g. 150# till 2500#) and flange finishes (e.g. RF, FF and RTJ). Flanges can be made as per international standards like ASME, API and EN1092-1. The close coupled way of mounting pressure instruments combines a pressure or dP/flow/level manifold with a fire safe process valve. It is the perfect combination of a DBB root valve, fittings, process tubing, manifold with bracket into one(1) unit. This gives huge savings (up to 40%) in material, installation costs, weight and space. It reduces possible leakage points to a minimum. Instruments gauge valve is a needle pattern valve with a non-rotating spindle tip, ensuring a positive bubble tight shut-off function. 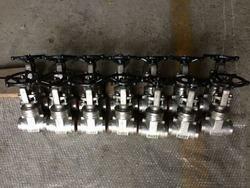 Looking for Instrument Valve ?